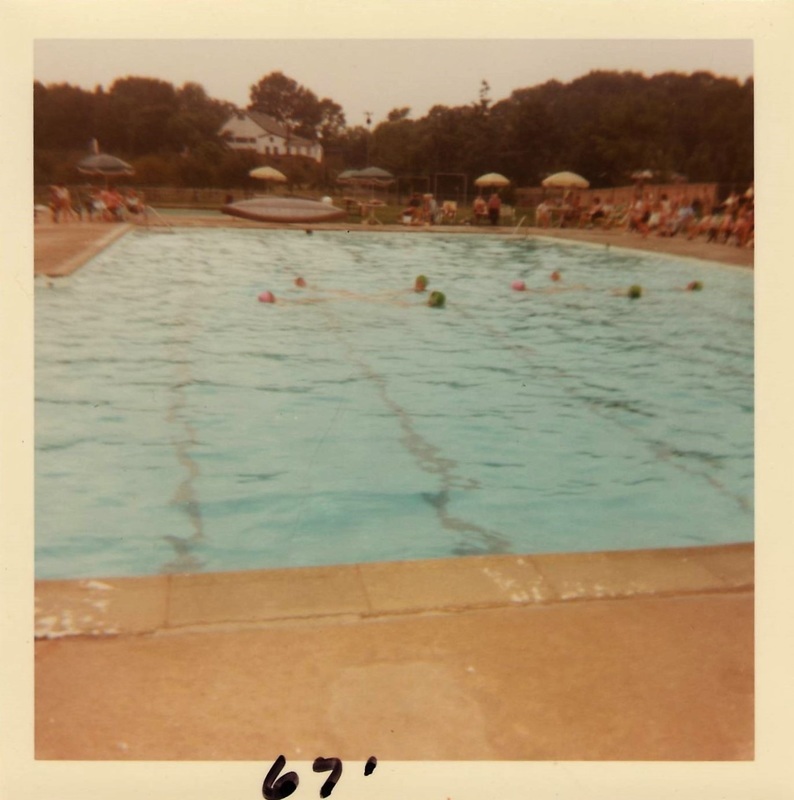 ​An Estate Gift to the University of Pennsylvania Creates an Opportunity for a New Pool. 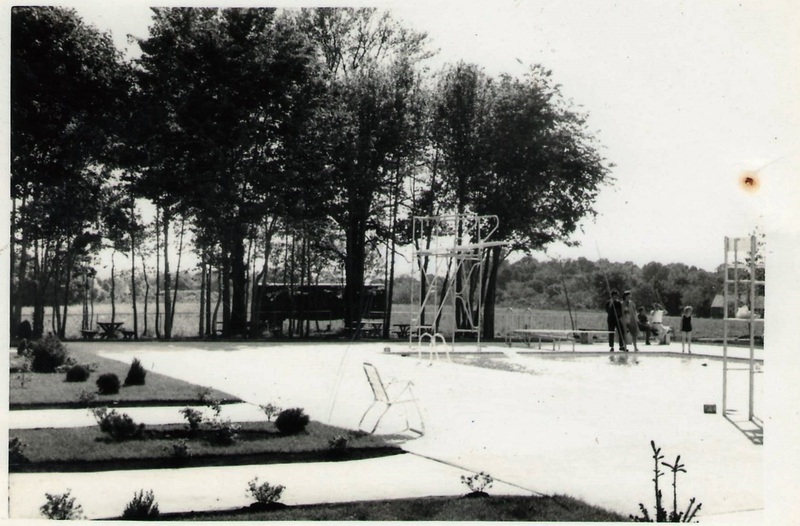 Near the end of the 1950’s, a local Fort Washington resident, Mr. Kimberly, left a substantial amount of property in his estate to be sold at auction and the proceeds given to the University of Pennsylvania. John Cairo, of Fort Washington, attended the Kimberly land auction and purchased 9.5 acres of land bordering on what is now Highland Ave, the 309 expressway, and Schiavone Lane. Mr. Cairo was walking the property and ran into Harold Booth, who owned a Barn on Farm Lane and several acres of land behind it. Mr. Booth’s land intersected with John’s newly attained property. The two talked and decided to build a commercial swimming pool. They contacted Sylvan Pools of Doylestown, who enthusiastically agreed to build their first commercial pool. Construction began in 1960. ​Memorial Day 1961 - The Fort Washington Swim Club Opens for its First Summer. 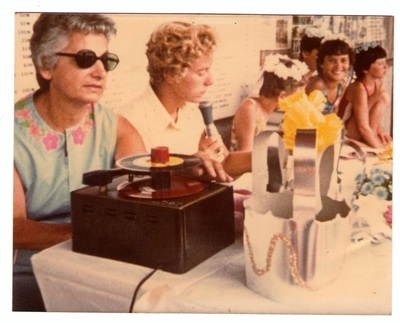 John and Angela Cairo owned and operated FWSC from 1961-1975. Frank Cairo, John and Angela’s son, was a diver for ManorLu Swim Club in Oreland and Bucknell. In 1961, he graduated from Bucknell and worked for the summer at the newly-opened Fort Washington Swim Club before entering the Army in the fall. Frank’s future wife, Mary Jo, who was a Junior at Bucknell, worked in the snack bar. 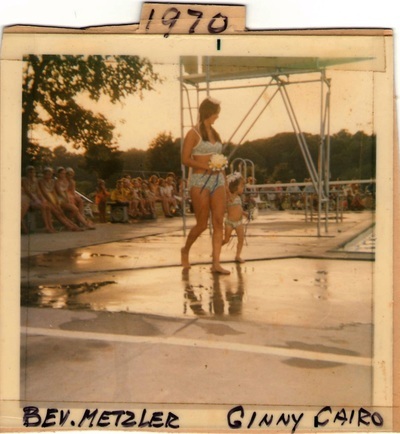 The first staff was organized by Ray Coleman, an Abington High School teacher/coach, who brought the first life guards from the Abington area. 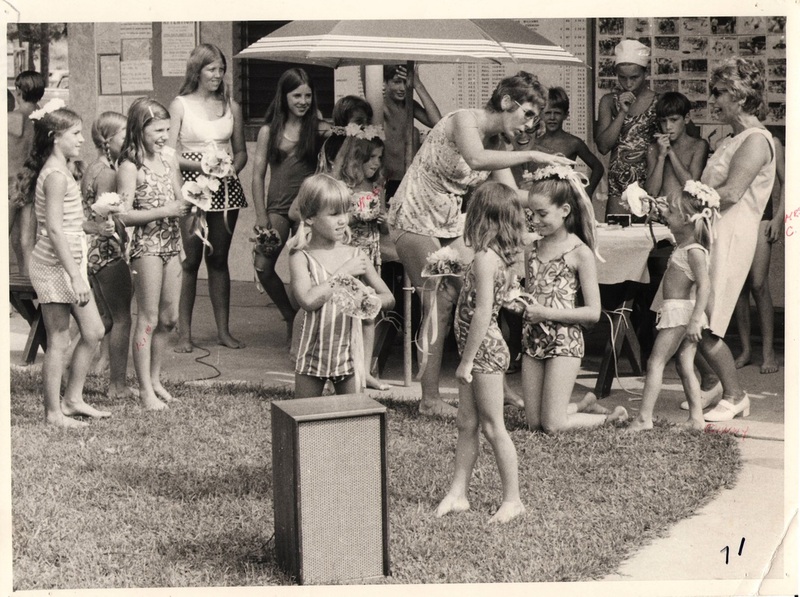 In 1963, Michael “Mike” Kennedy, Don McMurray, manager of Flourtown SC, Frank Cairo, and others met and initiated the Montco Swim League. 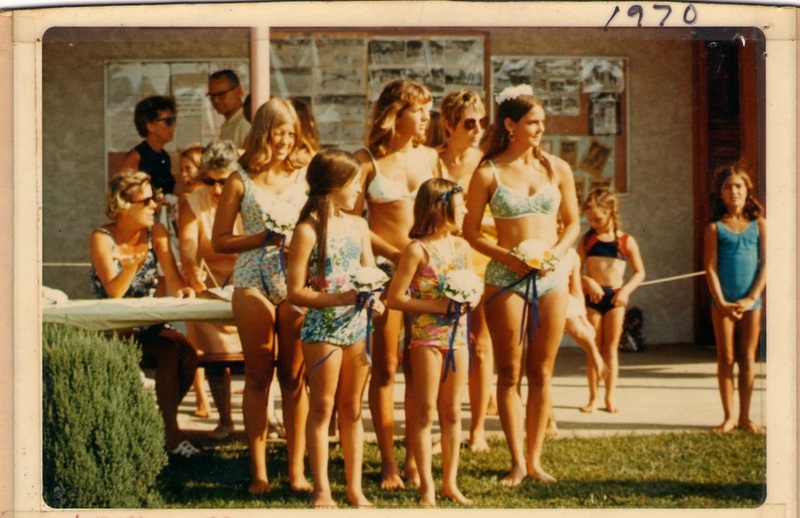 Local Clubs that existed and some that recently opened joined the new swim league. Some of the members of the league were Flourtown, Fort Washington, Mermaid Lake, Whitpain Green, Warrington, Warminster, and Twining Way. Mike and Don were the driving force behind the league, established the Board, the Officers and the rules and regulations. Fort Washington’s Swim Team was quite successful winning the league championships several years while also dominating the League Diving competition. Divers won 13 of the first 15 championships and developed many young divers for UDHS and Pat Finnegan. From 1975-1984, Frank and Mary Jo Cairo operated the Fort Washington Swim Club. 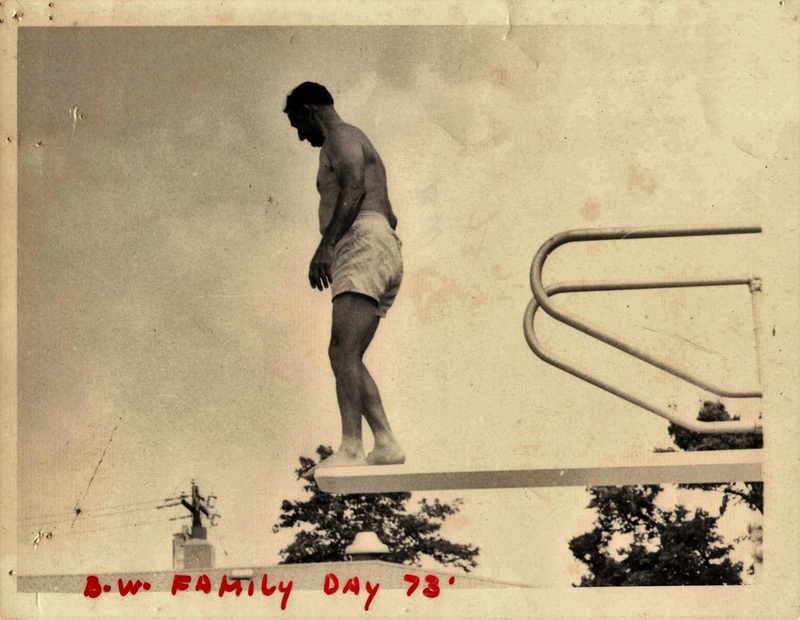 Frank and Mary Jo were both involved in FWSC, UDAC and UDHS Swimming and Diving. 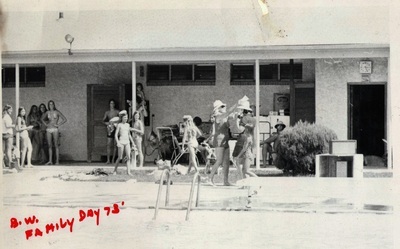 The Cairo’s two daughters, Ginny and Julie, grew up swimming and working at the Fort. 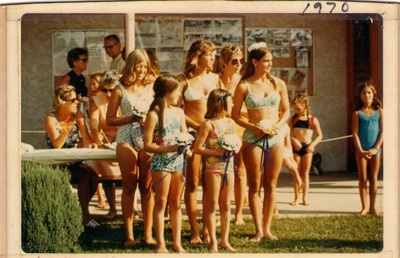 In the 70’s, swimmers and divers who made a great achievement would have their names painted on one of the 25 + poles around the building. Over the years, there were two and three names on each pole. The kids loved to see their names highlighted around the club. Three Tennis Courts were added in 1975, then three more in 1976 and 1977. Women’s and Men’s Inter Club Tennis teams were established by Mary Jo Cairo and the club became part of the official Tennis competition in the Philadelphia suburban area. Fort Washington Swim & Tennis applied to join the Colonial Swim League, with Mike Kennedy and Frank Cairo representing the FWSC in the new league. In 1985, Drew Sunderlin took over operation of the Club. The great grandchildren of John Cairo are proud members of the Fort Swim Team – Jack, Olivia and Sophia Vitella.